KATHMANDU, May 26: A division bench of Supreme Court justices Ishwar Prasad Khatiwada and Sapana Pradhan-Malla on Friday stayed the government's decision to create additional local units in the southern plains of the country. The court has argued that the government decision was not 'in accordance with the constitution'. Following the Supreme Court ruling, the Election Commission (EC) said it will now focus singlemindedly on conducting the second phase local elections on June 14. 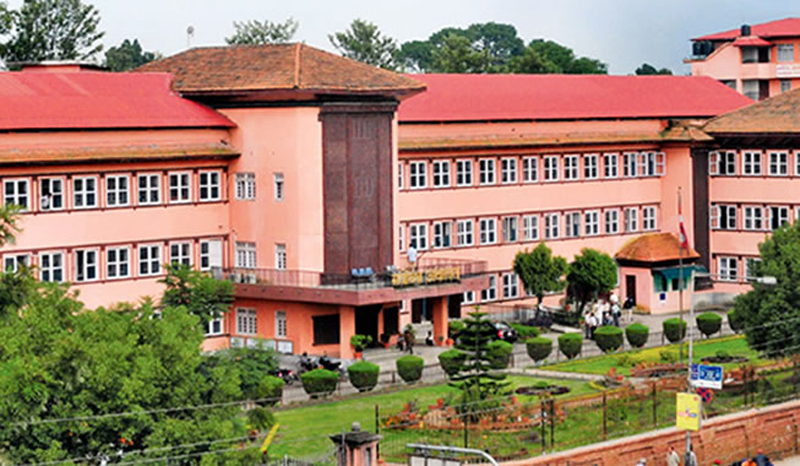 Citing Article 295 (C) of the constitution, the apex court has said that fixing the number of local units and creating special and autonomous regions falls under the jurisdiction of the constitutional commission concerned. The Local Level Restructuring Commission (LLRC), the body mandated to finalize the number of local units, has fixed 744 local units across the country. The commission ceased to exist after completion of the task assigned to it. On Monday, a panel led by Deputy Prime Minister and Minister for Federal Affairs and Local Development Bijaya Kumar Gachchhadar had decided to create an additional 22 local units and upgrade 23 rural municipalities into municipalities, saying that this move would help bring the agitating forces on board the elections. The decision, however, faced criticism from all quarters. Many criticized the move as tantamount to "gerrymandering" and said increasing the number of local units in between elections was a grave violation of the election code of conduct. Following the government decision, advocate Dhan Bahadur Shrestha had filed a writ petition at the apex court demanding its annulment. The EC, which had already ruled out the possibility of holding elections in the newly-created local units, is now further encouraged to make the upcoming second phase local elections a success. The election body has already conducted the first phase polls in the 283 local units of 34 districts. The second phase is scheduled for June 14 in 461 local units in the remaining 41 districts. "We were already committed to holding the final round of local elections as scheduled. The court decision has encouraged us further and the elections will happen at any cost," said Election Commissioner Ishwari Paudyal. Commissioner Paudyal said security challenges may arise in the tarai districts, mainly in Province-2, in the context of the Rastriya Janata Party Nepal (RJPN) talking of foiling the polls. RJPN is a new outfit comprising six parties and it was formed just ahead of the elections. "We wish they [RJPN] will also participate in the elections. But we will leave no stone unturned in holding elections as scheduled even if some parties do not participate," said Poudel. Concerned about possible electoral violence, the EC has already asked the Ministry of Home Affairs to ensure failsafe security. The ministry plans to mobilize the Nepal Police, the Armed Police Force and temporary police, with the Nepal Army deployed as backup.